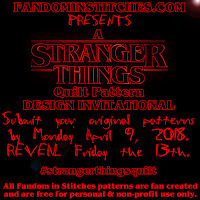 Due to the extensive and ever-growing size of our pattern library, the Pattern Archive has been discontinued. 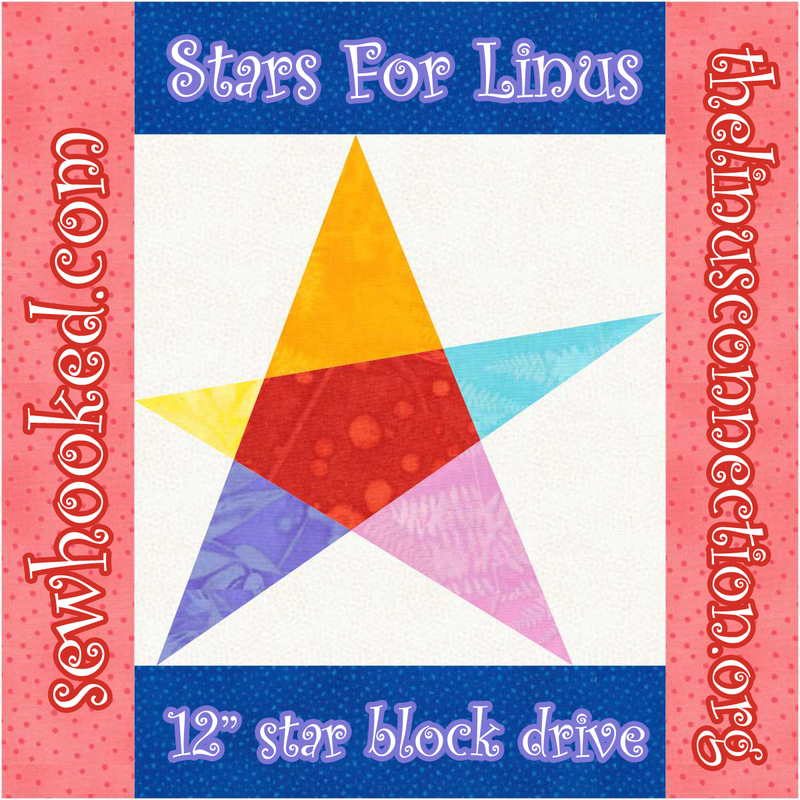 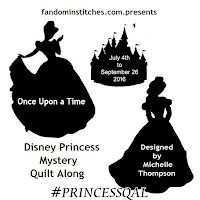 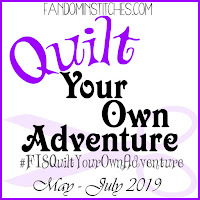 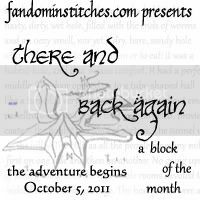 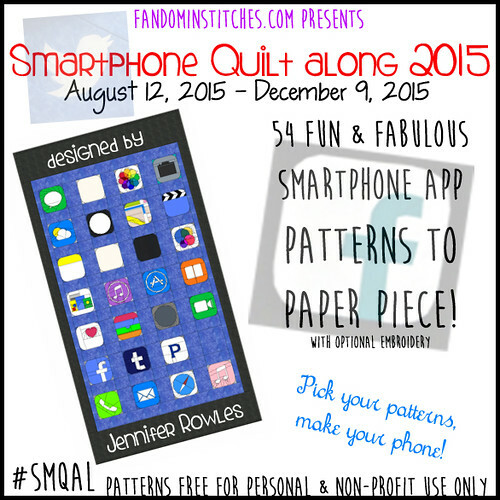 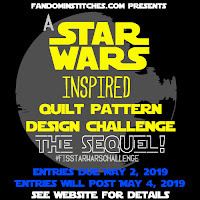 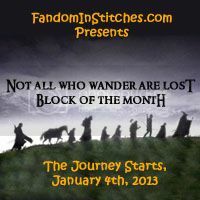 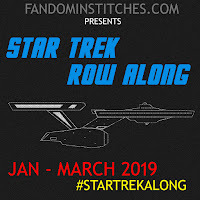 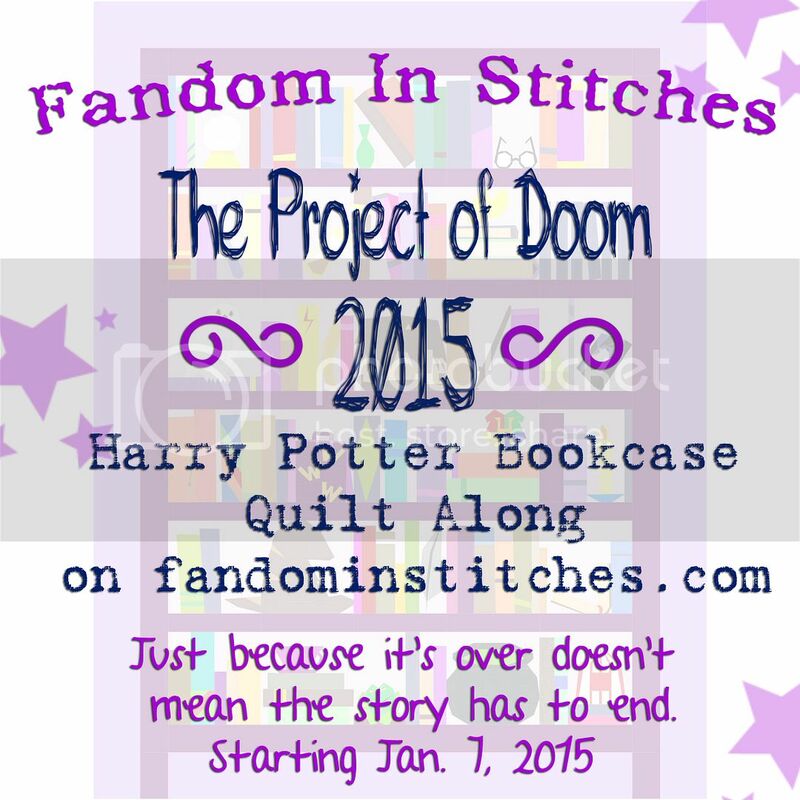 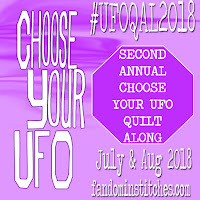 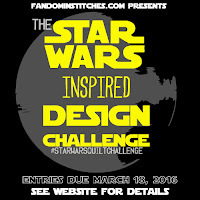 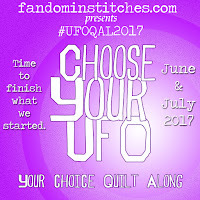 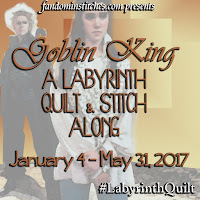 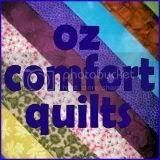 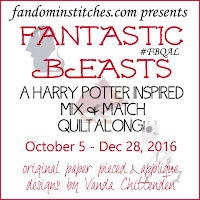 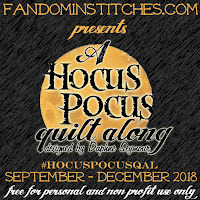 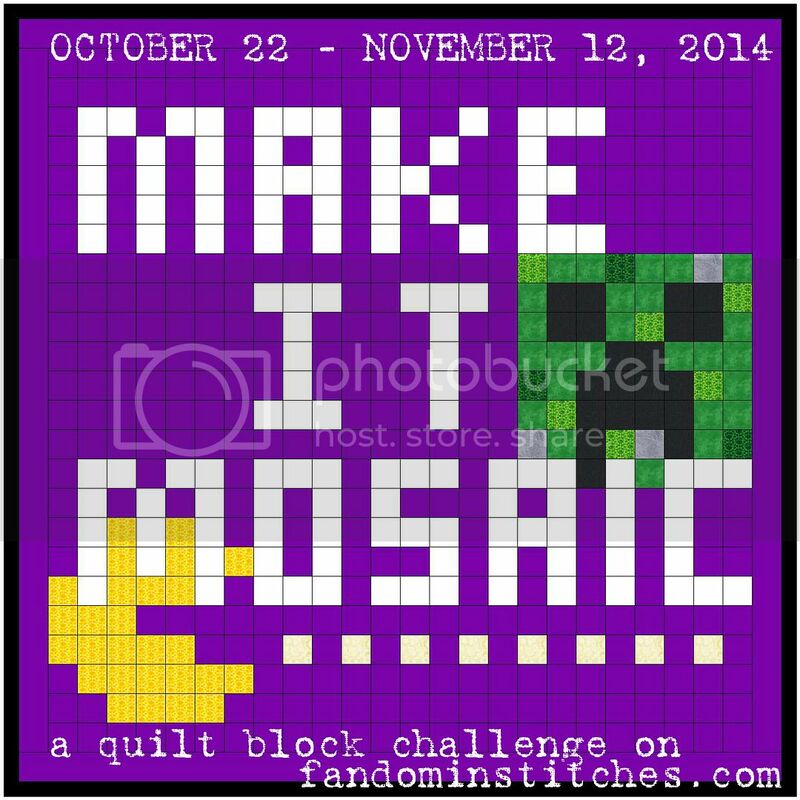 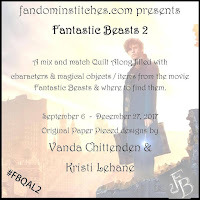 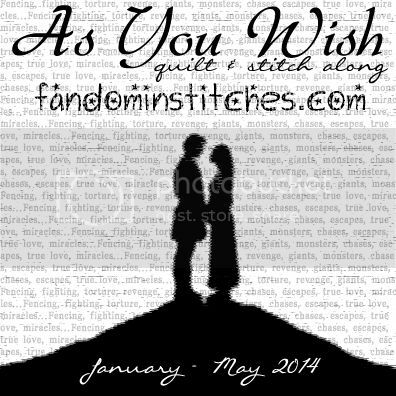 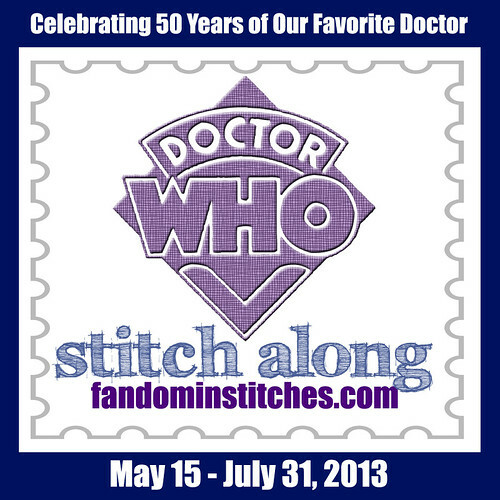 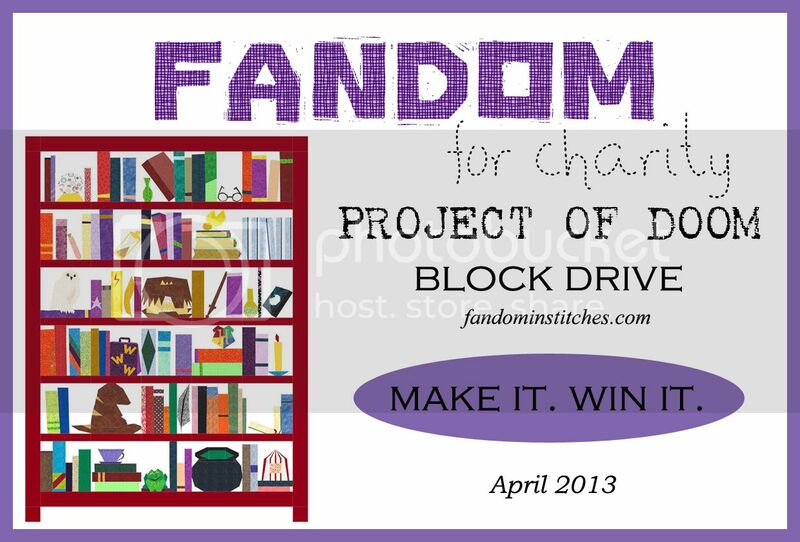 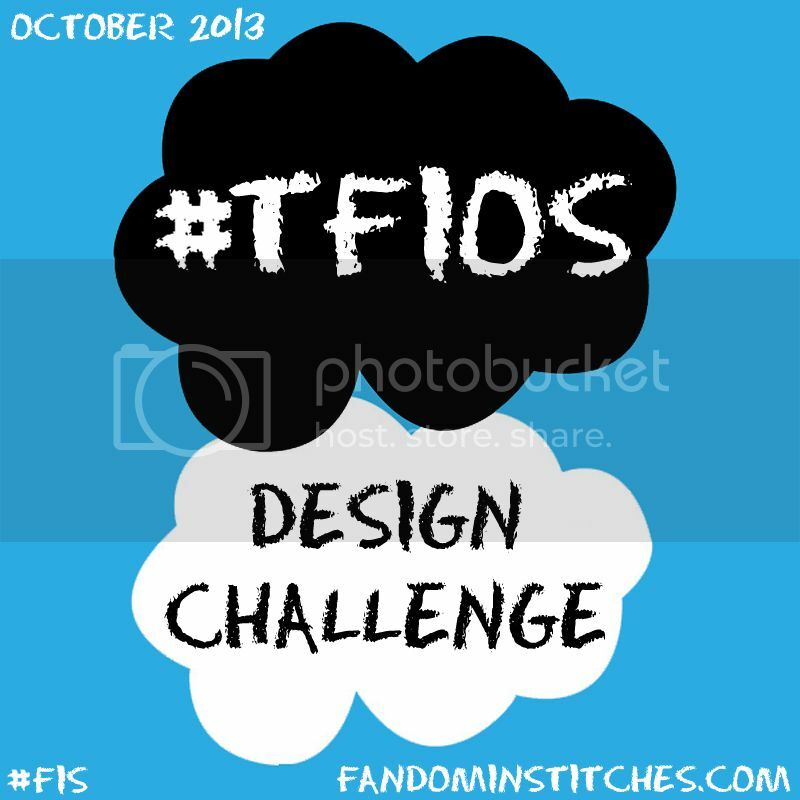 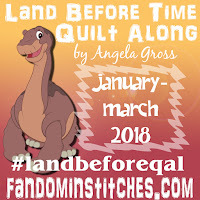 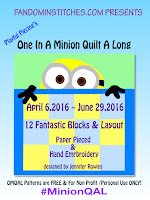 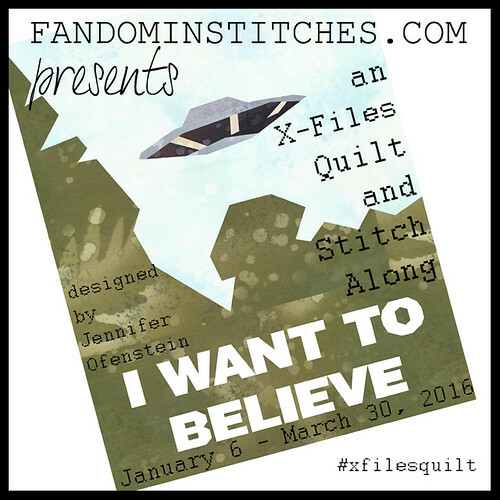 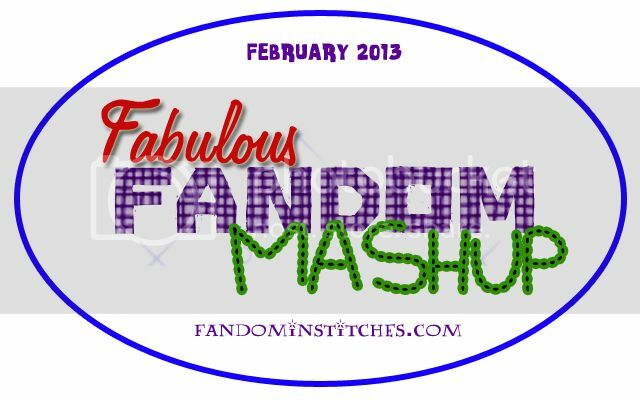 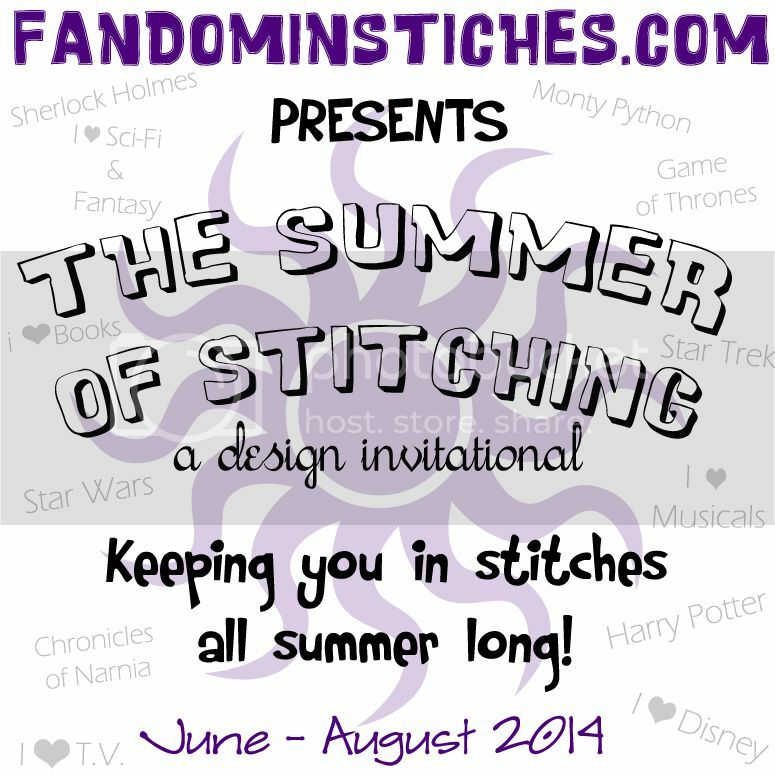 Please visit the following pages for all available Fandom In Stitches patterns. 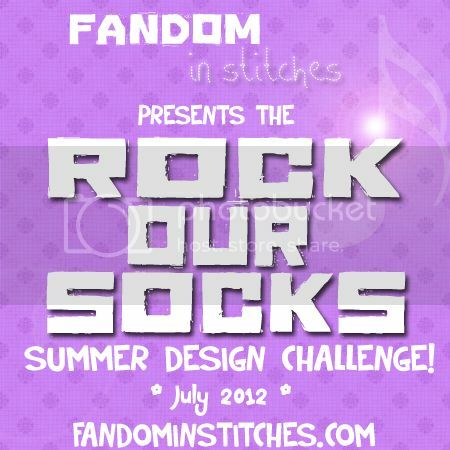 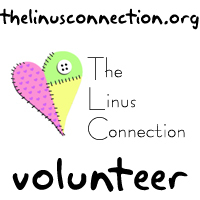 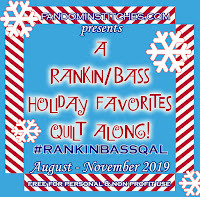 If you have trouble accessing any pattern or can't find what you're looking for, please email admin@fandominstitches.com.